One of the best things about a road trip across the USA is that there is a lot of weird stuff to see alongside the road. Not only are there a tonne of historical markers pretty much where ever you seem to drive, but there are weird things like drive-thru trees too. 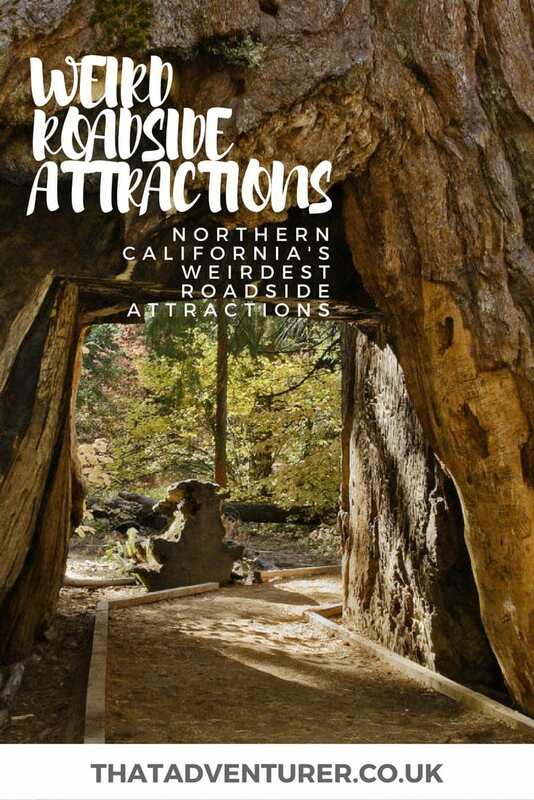 One of the sections of our road trip where we noticed the most weird roadside attractions was in Northern California. There seemed to be another weird roadside attraction in Northern California with every turn. This was especially true as we came closer to Redwood National Park. Whilst we didn’t stop at many of them we enjoyed spotting them and laughing at the weirdness of it all as we drove. 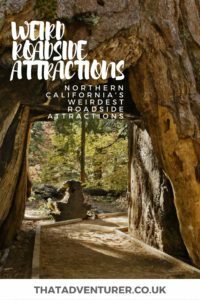 If you’re planning a road trip in California and have the time then make sure you stop at some of these weird roadside attractions on Northern California’s Hwy 101. 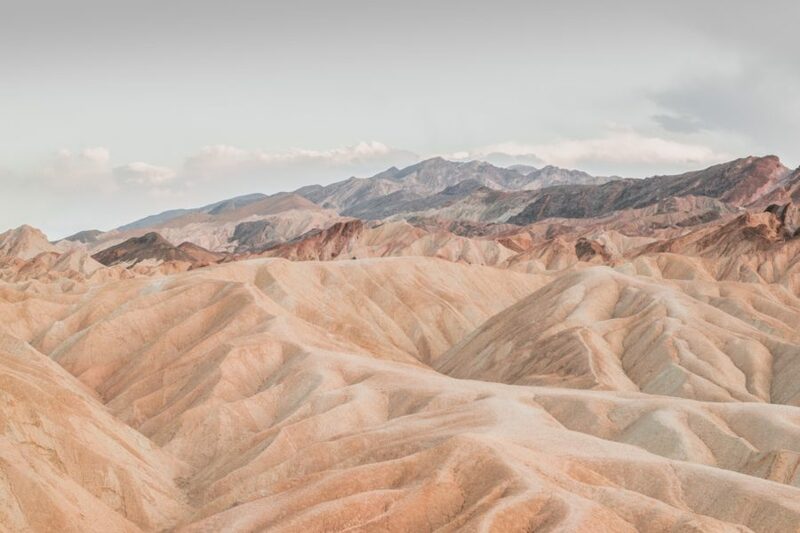 This list starts from just North of San Francisco until you reach the Oregon state line. Back before people understood chopping down trees wasn’t the best thing to do, people would create holes in tree trunks big enough to drive through. You can still see some of these along California’s northern coastline if you so wish. Most of them are in the ‘Avenue of Giant’s section of the road which is well signposted. There are at least three Big Tree Drive Thrus near Hwy 101. There’s Chandelier Big Tree Drive Thru, Tour-Thru Tree near Klamath and Shrine Drive-Thru Tree in Myers Flat. 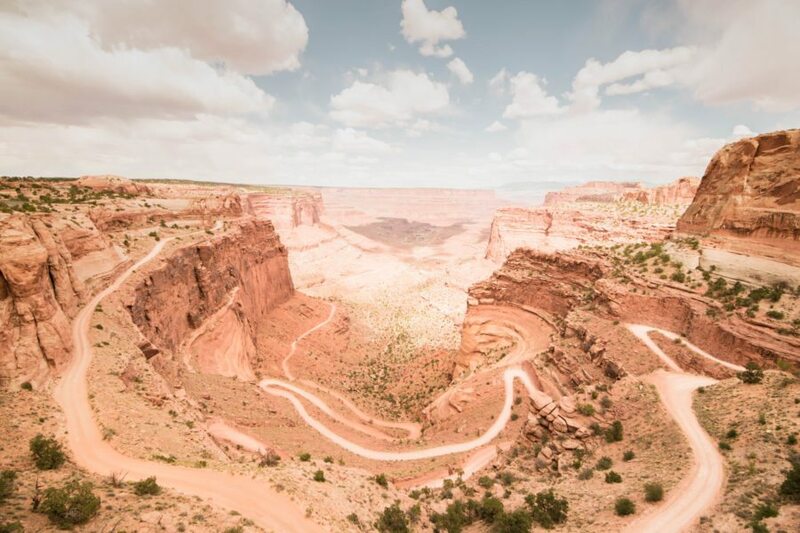 The last also has a Step-Thru Stump and an Drive-on Tree where a fallen giant has been given a partially paved ramp up, so you can photograph your car off-roading. Take a short hike in the Pygmy Forest. The roundtrip hike on the Pygmy Forest Discovery Trail will take you into the weird, and famous, Van Damme Pygmy Forest. This forest is so called as adult pine and cypress tress stand stunted at 8ft6 tall. That’s tiny for these types of trees! The trail takes you along a raised walkway which makes the forest seem even smaller! Don’t worry, you’re not walking on super sharp glass! 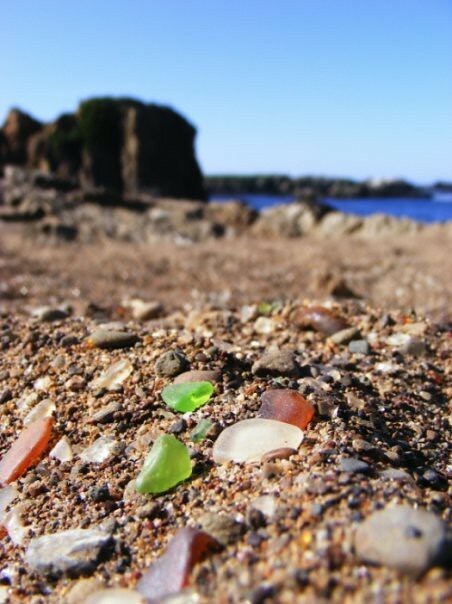 Glass Beach was originally used as a dumping ground for local residents. They’d put all their rubbish here including glass bottles and containers. Decades of surf has turned the broken shards of glass into smooth stones without any sharp edges. This means you can walk barefoot on a Glass Beach! Note: Don’t take away the glass otherwise it ruins Glass Beach for future visitors! A huge whale sculpture sits in an undersized pool outside a rental home. The whale was purposely created to be a roadside attraction and it’s definitely a bit of a weird roadside attraction! Apparently the whale spouts water every hour from 10am-3pm. Whilst immortal, that’s not to say the tree hasn’t suffered somewhat. It was once 298ft tall and is now 258ft. The Eternal Tree House is a free attraction where you can see a 20ft room inside of a “living tree”. If you stop you’ll see a room carved into the bottom of a redwood stump. The room comes complete with a log chandelier which lights up a guest book. 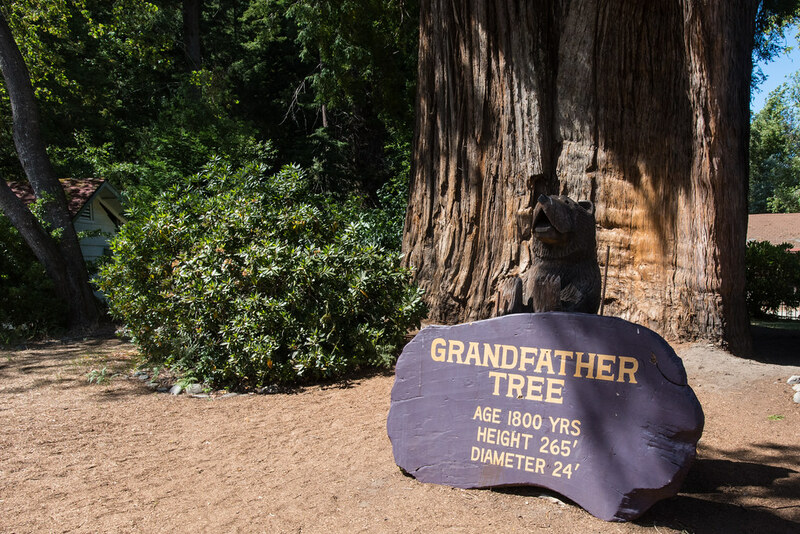 The biggest trees in Northern California have been given fancy names. There’s Immortal Tree, Eternal Tree and the World Famous Grandfather Tree. 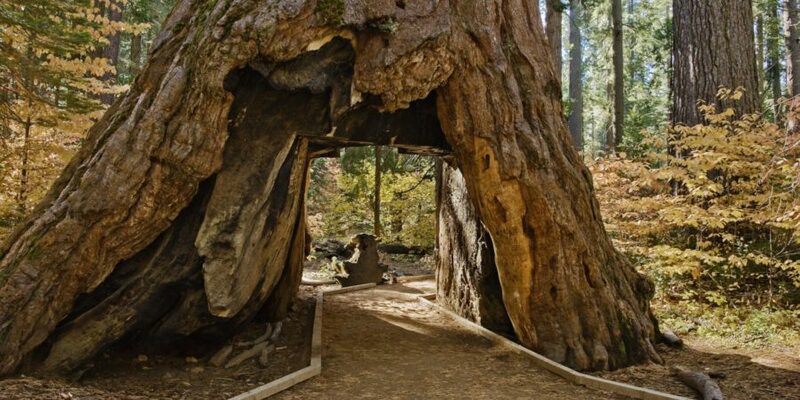 Signs say that the tree is 1,800 years old, with a diameter of 24ft, and 265ft high. That’s old! 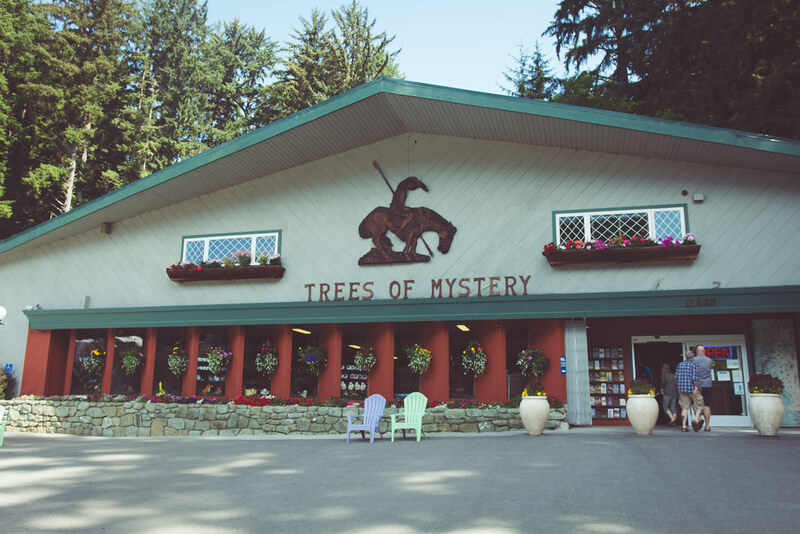 Confusion Hill is a combination of mystery spot + big tree roadside attraction. There used to be a miniature train ride through a big tree but the tree fell in a storm. However you can still take a train ride around the redwoods. Confusion Hill itself has gravity defying illusions and more signs than other roadside attractions (which is really saying something!). Surprisingly “The Legend of Bigfoot” is not about Bigfoot. It is, in fact, an open air chainsaw carvings gift shop selling plants and tourist items. Alongside the wind chimes and burls stands a carved statue of a Bigfoot, next to a gold panning prospector holding a nugget. These are then surrounded by cartoon bears and painted gnomes. 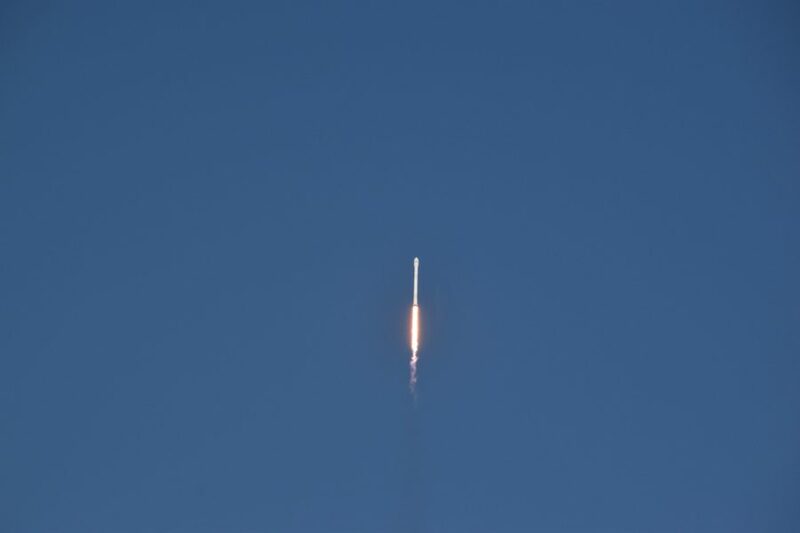 It’s a weird one for sure but there’s plenty of photo opportunities. You could snap a photo of you an a carved Indian Head, you in front of a fairy tale house or you could crawl into a log beneath an elf. The Chimney Tree roadside attractions is a tree 12.5ft wide which has been carved from the centre. You can step inside and gaze up ‘the chimney’ where the tree stops 78ft up. This tall and skinny redwood carving of a man stands next to an old deserted shop. He was probably something to do with the shop once upon a time but who knows?! If you’ve been to Australia you’ve probably come across a few ‘Big things’ statues. 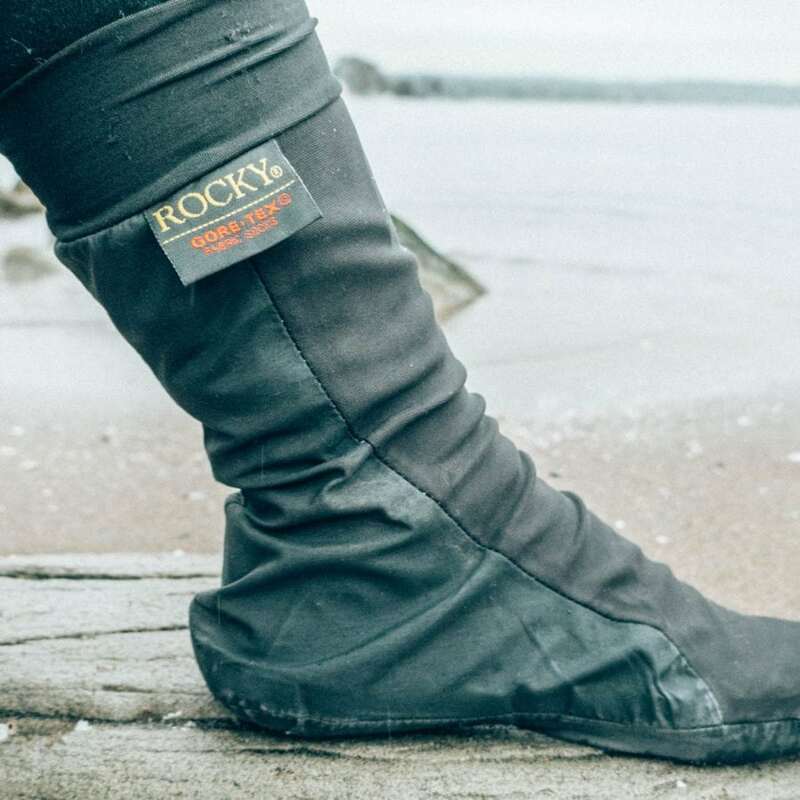 There’s a big Gum Boot and a Big Peach to name but a few. Well, in Northern California you can get a look at the Big Corn Monument! The Big Corn Monument is on the northern edge of Avenue of the Giants and is huge. Another ‘big thing’ to add to your list of weird roadside attractions in Northern California. This truly giant hammer (about 30ft tall) is in Eureka and advertises Pierson’s Building Center. 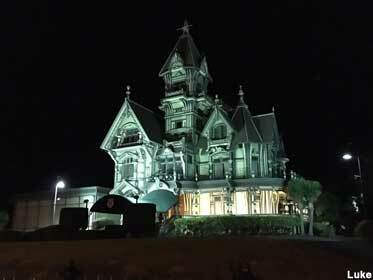 Do you love a haunted house? Then you’ll love Carson Mansion. This house is basically the image that springs to mind when you think of a haunted house. Just look at it! This gothic mansion was built in 1855 and it’s believed to have been the inspiration for many a scary story. Living in Vancouver I’ve seen my fair share of totem poles but perhaps none quite so big as this one. This so-called world’s largest totem pole in McKinleyville is a whopping 160ft high and was built (would you believe it) to commemorate the opening of a nearby shopping centre! 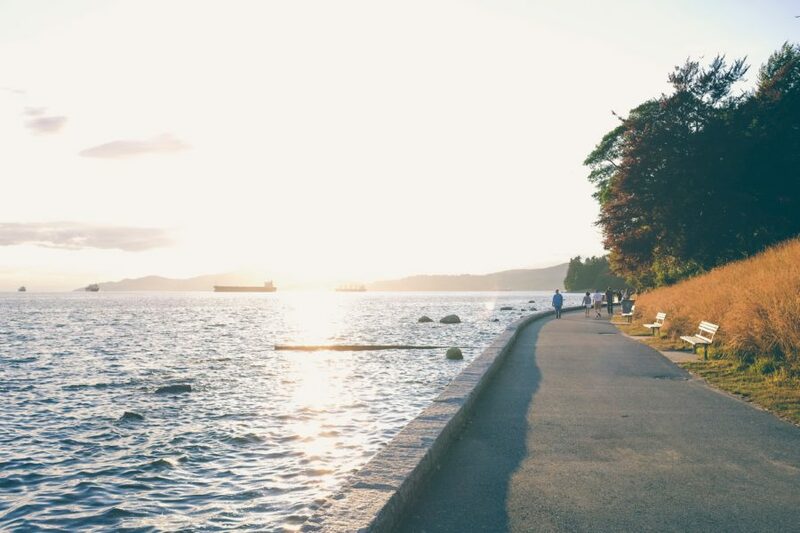 Sorry to ruin it but you won’t actually be dining underwater. Instead you’ll be dining in a room with duck feet stuck to the ceiling which may make you feel like you’re at the bottom of a pond at this restaurant in Klamath. Also in Klamath are the Trees of Mystery. The park is said to have some especially freaky trees, a gondola sky ride, an Indian museum and the above mentioned underwater restaurant. Oh and a gift shop with over 15,000 items! You’ll have never seen scissors as big as these! They sit above Kim’s Hair Studio in Crescent City. Apparently these huge scissors used to be motorised but not anymore. This is the last weird roadside attraction in Northern California before you pass over the state border into Oregon. This huge ship looks like it’s been washed ashore. It sits in a carpark and it used to be open to the public with a gift shop and museum. It was closed when we visited in May 2017 and apparently hasn’t shown signs of life for a couple of years. Either way it’s still worth stopping off at as you go past.